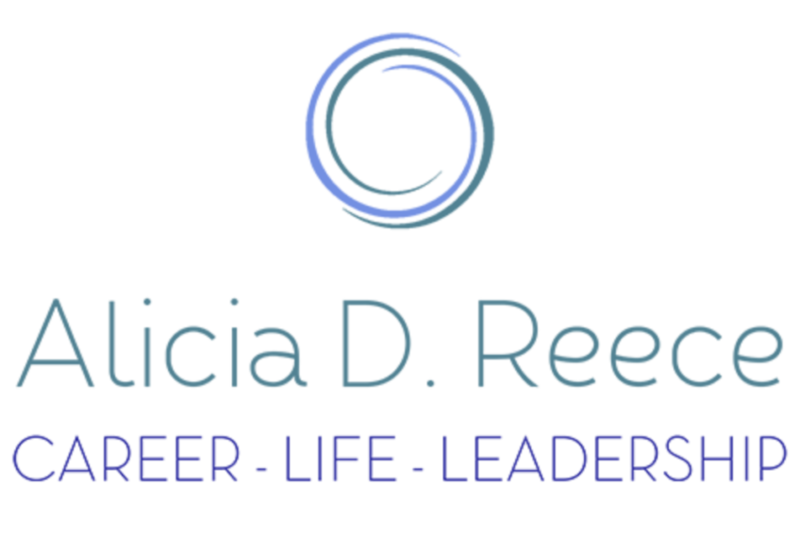 I am so excited to share my latest Forbes article with you, “The Secrets to Thriving in Your Career After Experiencing a Layoff.” Unfortunately, many people will experience a layoff at some point in their careers. Personally, I’ve experienced it and some of my clients. What I know for sure is that with a positive outlook, faith, a robust plan, and support, you will not only survive but truly thrive in your career. I would love to hear your thoughts about the article. As always, I would appreciate you liking and sharing this article with your network. Remember to move forward no matter what.